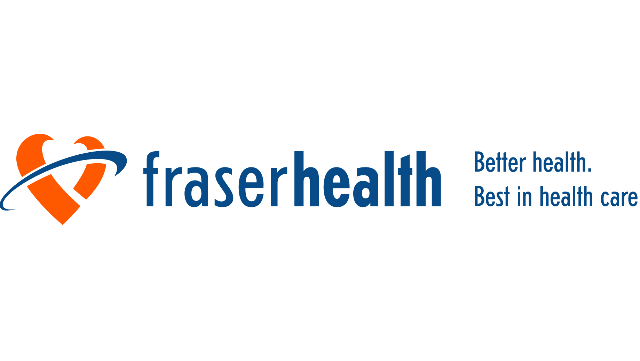 Fraser Health Mental Health and Substance Use (MHSU) is seeking Adult Psychiatrist(s) to provide clinical service to First Nation communities within the region. The successful candidate(s) will be a member of a multidisciplinary team which may include Nurses, Social Workers, Indigenous Traditional Healers, Physicians, Nurse Practitioners and other Health care staff working directly in First Nation Communities. Psychiatric consultation may be provided directly in First Nation communities, be office based within the Specialized Community Services Program or by video conferencing technology. Provide Psychiatric Consultation in a collaborative manner that aligns with Fraser Health Strategic priorities and the priorities identified in the First Nation Health Authority Mental Wellness and Substance Use 10 year plan. Provide Psychiatric Consultation in a culturally sensitive and safe manner directly within Indigenous communities. Utilizing knowledge exchange opportunities, disseminate best practice or emerging practice research in the provision of mental health and substance use services to Indigenous peoples that seek to blend western approaches to mental health and substance use care with an Indigenous world view. Ongoing applied research opportunities and contributing to knowledge in the delivery of mental health and substance use services in the culture context of the First Nations communities in the region. Remuneration will be in the form of Fee for Service and APP sessions for services which cannot be appropriately billed via the Medical Services Plan.